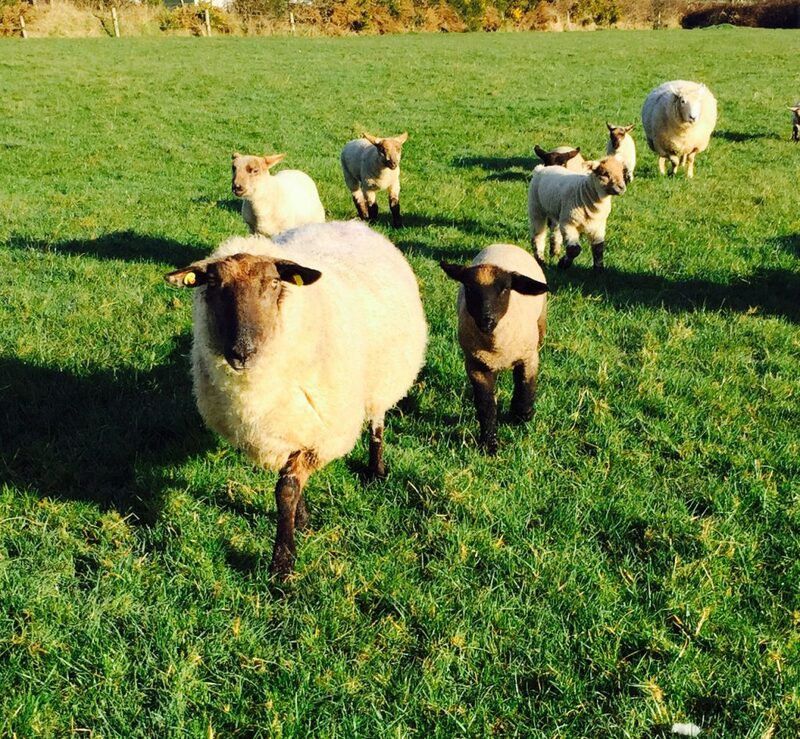 The sheep trade has eased slightly following the recent Easter trade, according to Bord Bia which also notes in its latest market update that a stable trade was reported across our key export markets. 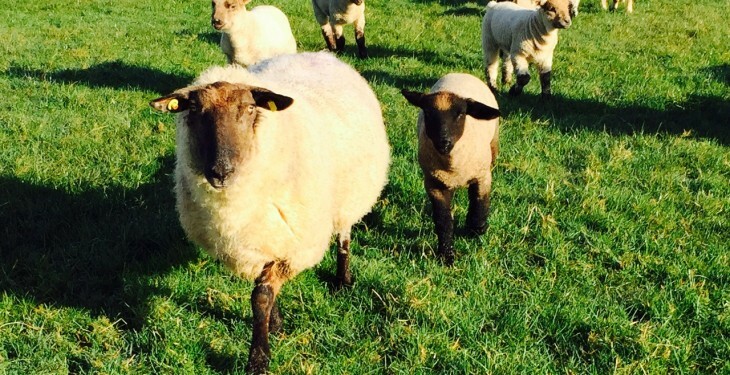 It says last week base quotes for hoggets were making around €5.70/kg and early season spring lamb was making around €6.50/kg with selected lots achieving higher prices. 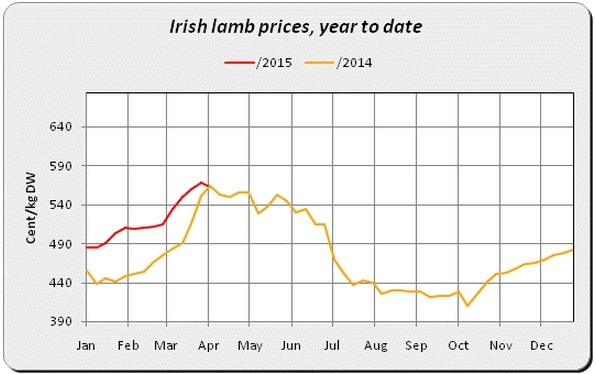 Prices paid for culled ewes were making between €3.20/kg and €3.30/kg. Supplies at sheep export meat plants for the week ending April 4 stood at around 43,000 head which was 17% higher than the corresponding week in 2014. New season spring lamb made up over 3,000 head of the total. Cumulative supplies for the year to date are currently 2% above year previous level standing at around 527,000 head. In Britain, Bord Bia says little change in the trade has been reported. 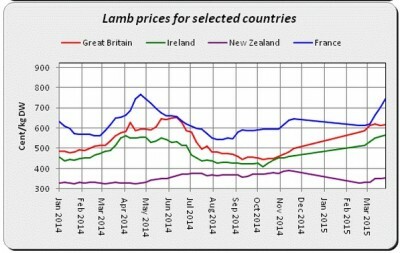 The SQQ live price for lamb in England and Wales was making the equivalent of around €6.36/kg dw towards the end of the week. 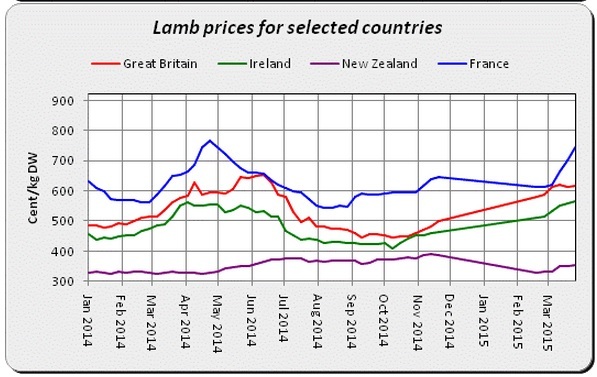 According to EBLEX, old season lamb prices at GB marts increased in the last week, due to tight supplies during the shorter weeks and processors looking to restock following reportedly good trading in the build up to the Easter weekend. In France, Bord Bia says a small uplift in the trade was reported this week on the back of a rise in demand with promotions centred on forequarter cuts. 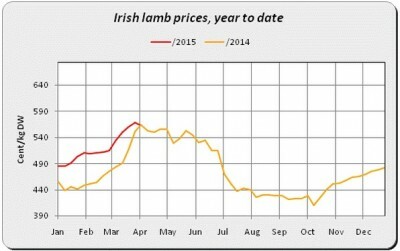 The price for Grade 1 Irish lamb was making €6.35kg towards the end of the week.